This year OM EAST, formerly known as Greater Europe, celebrates their 50th Anniversary. 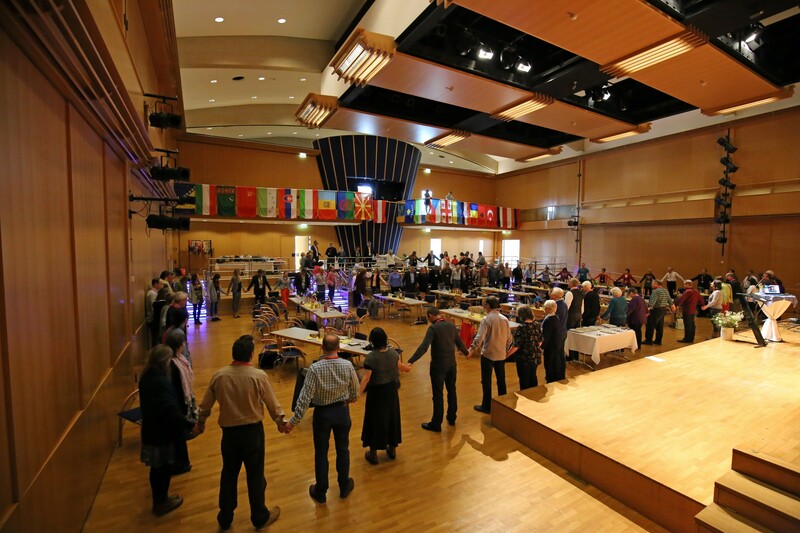 During the Easter weekend 2018, over 120 people from around the world gathered in Stockerau, Austria, to mark this significant milestone. OM workers, supporters, partners and former team members met together to remember God’s faithfulness and give thanks for His amazing deeds. The OM EAST team is thankful for all who came to make their 50th Anniversary celebration very special and they are grateful to God for His blessings during this wonderful occasion. “I’m so thankful for everyone who took the time and made the effort to come and celebrate with us. The Lord has answered our prayers beyond our expectations. 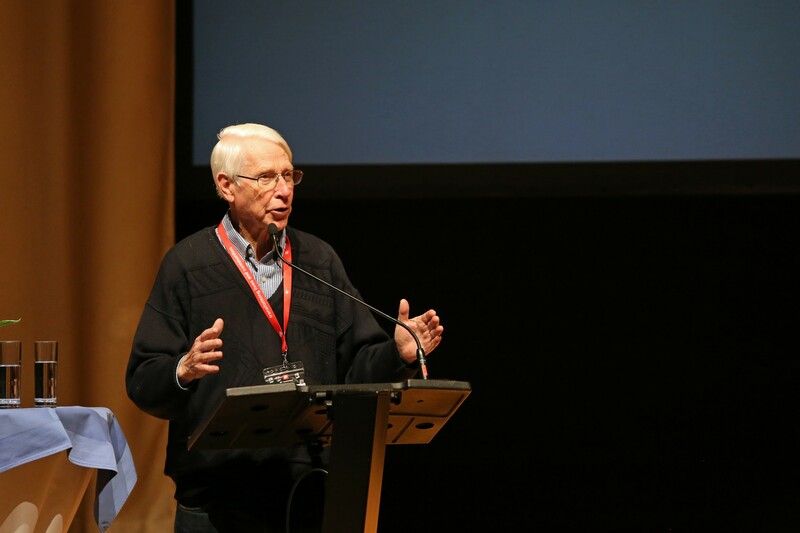 Hearing all the God-stories was a reminder that God has not changed; He is still the same and we can expect the impossible of Him!” said Edwin, OM EAST's field leader. Below you will gain some impressions from the three-day event! 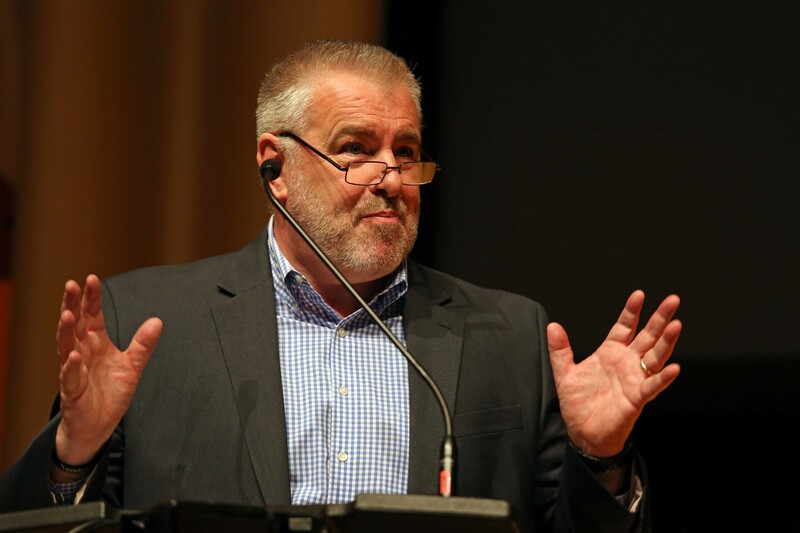 It was a privilege to welcome speakers including Dale Rhoton (OM co-founder who initiated GE) and Stuart McAllister (former team member, now with Ravi Zacharias International Ministries). You can listen to their talks at the links below.